Planning a Birthday cake ? Planning your birthday cake- Do you fake it or make it? Many a time we have attempted to make our childs birthday cakes, and if just for family a ‘nod’ in the right direction would have left the amateur cake maker feeling very proud of the attempt they have made. Getting children involved in creating a birthday cake has so many positive benefits as the togetherness, the feeling of achievement, the sheer volume of topping they create on whatever mini- masterpeice is created and for close family this is fine….but for friends, extended family, photos that want to be kept for prosperity - any homemade creation might not quite live up to expectations! What about getting a homemade cake made by a professional baker in your local area, and delivered before the party starts- does anyone need to know that you Faked it? Have you ever done this? Not everyone can afford a bespoke cake or even have had the time to make a special cake and Supermarket cakes can fill this gap in the market and are not to be underestimated in terms of cost. 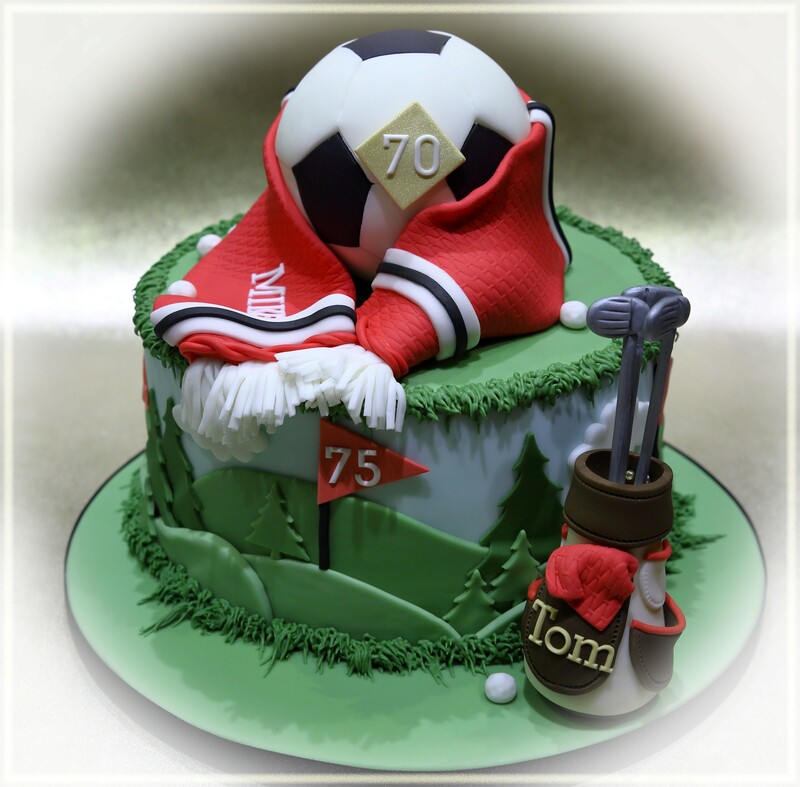 But if you’re looking for something different and special for that inevitable Birthday song with the photo opportunity -there are some key considerations where a professional baker can help you. Have you ever considered a cake smash for a 1 year old- great fun, some great photos, although not sure how much of the cake gets eaten in some instances!- although I have heard of many happy pets! When moving through the primary and junior school years, the discerning child will often have been introduced to sports and favourite teams therefore football, judo, rugby and dance predominantly take centre stage for party guests. From the start of the senior school years, the end of the party bag and cake as ‘filler’ for party bags, turns into cake becoming a masterpiece whether the ‘honing of mums skills’ ‘the teenagers attempt at impressing their friends’ or the centrepeice. Often requesting cakes in the shape of well known burger shops, or untidy beds seem to be the order of the day for these teens. When moving through to the senior years a cake will sporadically appear at various birthdays, but can always be guaranteed to surface for a 16th and 18th birthday with many a take on the ‘key to the door’ and the introduction to alcohol in cake format! Throughout the years, cake has traditionally been expected at a birthday celebration and Mums Bake Cakes has a complete marketplace where bakers show their skills and adaptations to themes customers have drawn up but with any allergies, intolerances or lifestyle choices this can seem daunting for your average cake maker. By faking it using Mums Bake Cakes can help to find the professional cake maker in your area who does create specific cakes, whilst abiding by all UK health and hygiene regulations. Don’t get caught out by fake cake makers- check out their work- check out their rating-or let us do all this for you!